If you had been in London this weekend, you would have heard about the Virgin Money London Marathon and Her Majesty The Queen as the official starter at the opening ceremony. WHAT IS, FOR ME, THE PERFECT RUNNING OUTFIT? It is finally spring and the warmer weather is coming, so this is a great occasion to start running regardless of your level and habits. The blooming-trees, the first ray of sunshine, it has everything to create a perfect vibe to run. 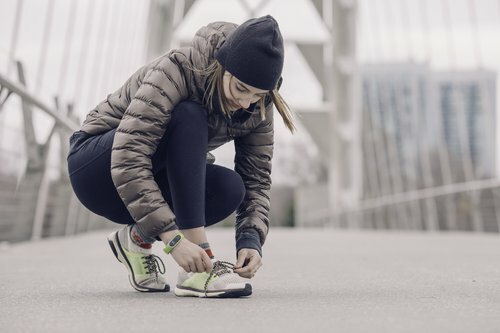 Don’t forget, spring is also subject to temperature variation, that’s why I have prepared you three running outfits to be ready in any circumstance. 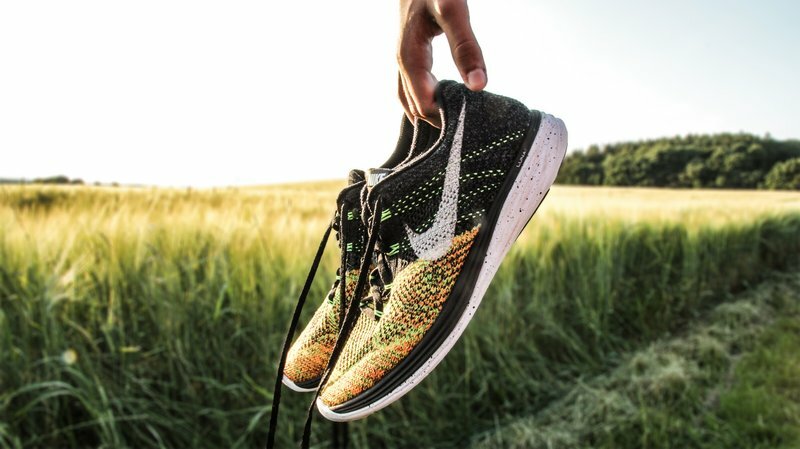 First, the most important thing is your running shoes, neglect this aspect is not good for your health. Every people is different so you need to found your perfect match shoes. The best way to finding them is to go in a specialized store and take advice from a professional. The Second essential stuff is for you girls, your bra, it’s a comfort issue. Try to run one time with and you will not be able to run without! Type of cloth to put on: Spandex this cloth allows a greater compression of the body, and increase muscle performance thanks to an activation of blood flow. Most: This type of cloth allows an easier recovery after the run. Type of cloth to put on: Lycra, extensible and lightweight, it offers a greater freedom of movement. Most: It is a very comfortable cloth. Type of cloth to put on: Coolmax focuses on thermoregulation, this cloth permits to evacuate humidity and keep the runner dry during the effort. Most: You can found slimming legging to refine your silhouette. Switch your longue sleeve t-shirt to the lightness of a short sleeve. Most: Windbreaker isolates your body from the outside temperature and keeps the heat product by your physical exertion. With the first ray of sunshine, a short and a light running outfit don’t forget to use solar cream to protect your skin. Running outfit is a real source of motivation. Feel comfortable in your outfit it’s feeling well in your sport session. You can choose to wear flash colour for more motivation. 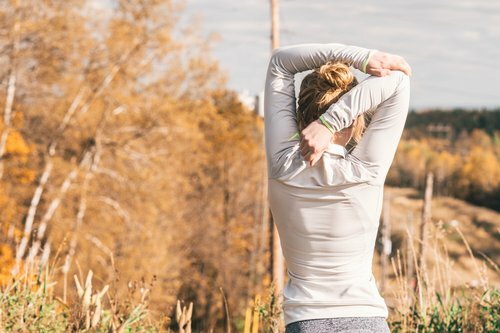 Running outfit is more and more trendy and brands are developing running outfit collection, but keep in mind quality is a lot more important than quantity. Complete your wardrobe with outfits that you love and you will be excited to go for a run. How to complete your wardrobe?